Building community through evidence-based practices has earned the Trust a reputation as a best practice organization on the cutting edge of both housing development and supportive services. The Trust’s approach to permanent supportive housing has altered the way homeless agencies provide services on local and national levels. 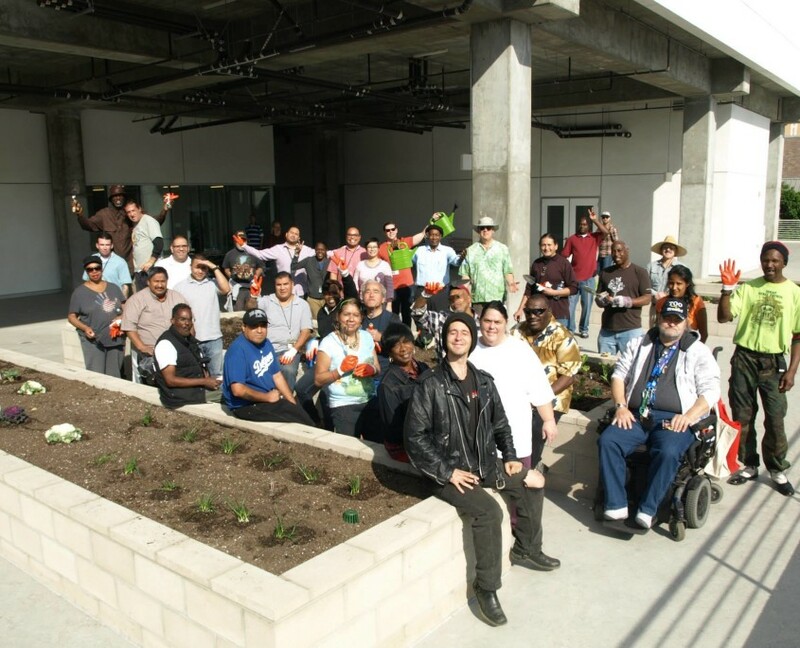 In 2008, the Trust collaborated with the Los Angeles County Department of Mental Health on Project 50, a groundbreaking program that identified and housed the 50 most vulnerable people in Skid Row. Project participants were housed at the renovated Cobb Apartments, where they were provided on site case management, intensive mental health treatment and access to other services provided by the Trust for its residents. Building on the successes of Project 50, in 2010 the Trust enacted its ‘Prioritization Project,’ made possible by the Conrad N. Hilton Foundation. Through this project, the Trust utilized the Vulnerability Index tool to identify and assist Skid Row residents most likely to die on the streets without intervention. The outstanding results of the Prioritization Project helped to pave the way for a Los Angeles-wide Coordinated Entry System that streamlines all homeless service provider efforts while utilizing a prioritization tool to house those most vulnerable on the street. 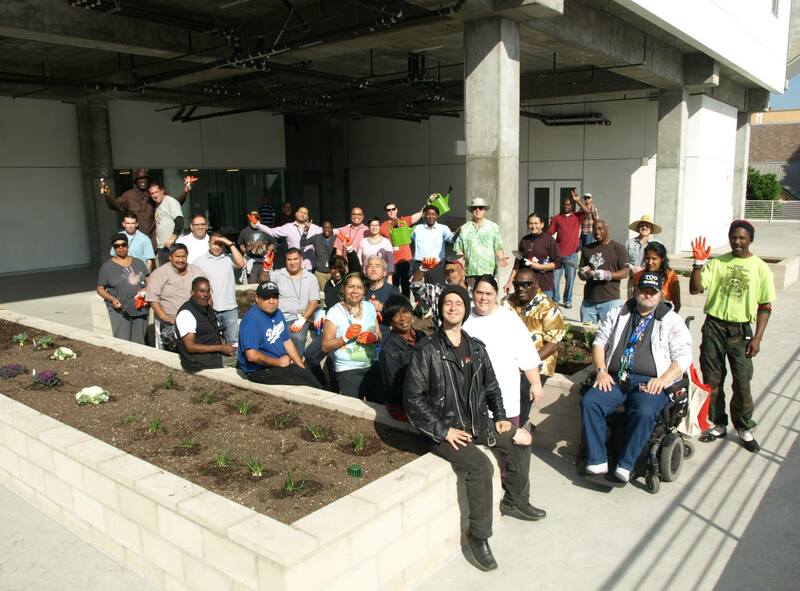 In conjunction with the above mentioned services, residents participate in many recreational and community support groups, such as bicycling club, cooking club, walking group and gardening clubs. Learn more about them here.